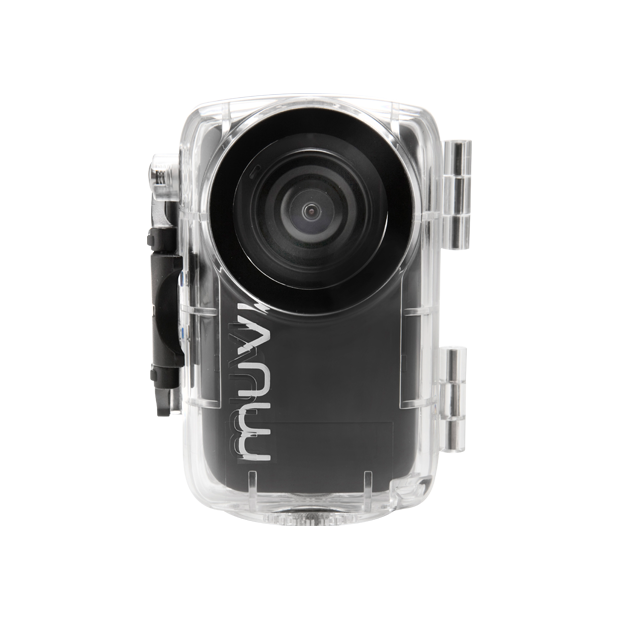 The Muvi HD Waterproof Case is compatible with all Muvi HD camera models, Muvi HD7+ / Muvi H10 / Muvi HD Pro. Waterproof up to 60m and features a quick release mechanism, lanyard leash loop, standard tripod mount (to be used in conjunction with tripod mount attachment) and detachable attachments for universal crocodile clip and body/helmet strap. Also included are the attachment Allen key tool and a safety leash/lanyard.